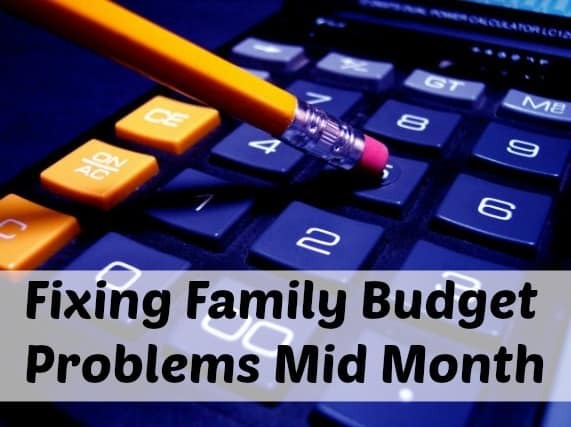 Are you struggling to pay bills on time? Maybe you keep forgetting when the due date is or you have poor money management skills. Either way, I’m not here to judge. Maybe you’ve been following my series based on paying bills. 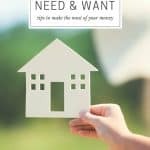 I’ve mentioned before how going from not having a lot of bills to having quite a few bills can be quite the challenge. In my mind, I often struggle with when a bill is due. I have found that it’s easier to have a printable worksheet where I can write down exactly when the bill is due. Of course, there’s plenty of room, so I can make sure all of my bill due dates are in one spot. 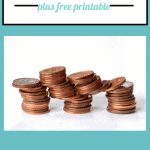 I can print a new sheet every month or I can do it in quarters because there is plenty of room available on the sheet. I think the most freeing part of this Bill Due Date Worksheet is that my husband and I can stay on the same page and pay bills on time! I want him to be involved in the finances, so this saves time and energy. 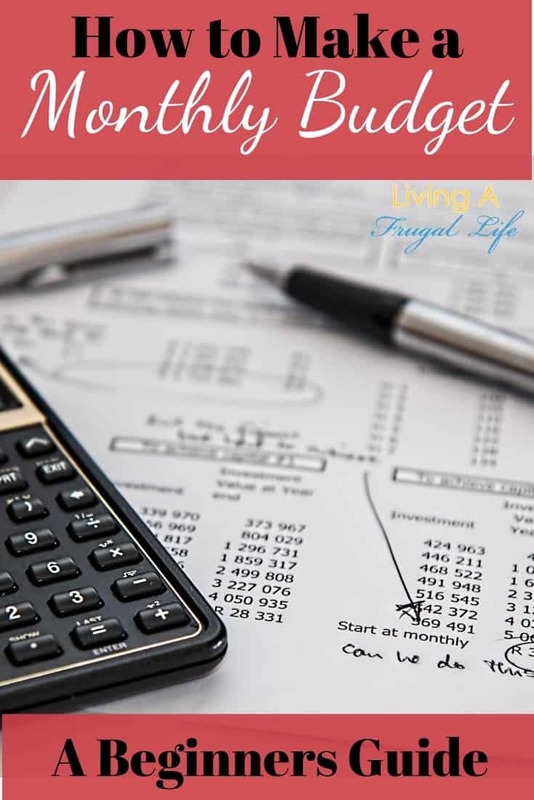 We can both know exactly when each bill is due and how to plan for it. This financial planning process is quite freeing if I do say so myself. Would you like help on paying your bills on time? 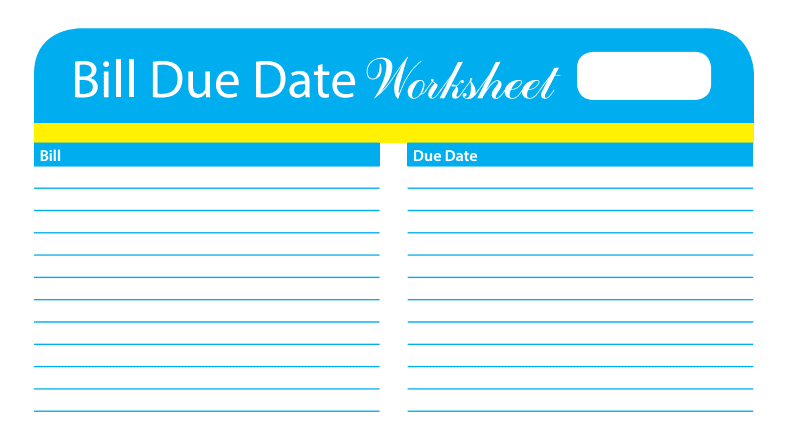 Feel free to download this Bills Due Date Printable right here: Bills Due Date Free Printable. 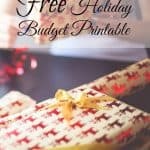 Love the free printable. Off to check out your other ones!